Repairing the pipe networks that lose about 30% of our water through leakage before it ever reaches consumers. Increasing the supply of water will only be half of the solution to the problem. The other half will be taking the necessary steps to reduce the consumption of water on the island to a sustainable level. The Balearic Government is aware of the seriousness of this situation, and last September they passed an Emergency Drought Law that included several water conservation measures. One part of the law says that there will be no licenses granted for the drilling of any new water wells, which is a good step towards preserving the aquifers. In addition, the trucks that deliver water to homes and businesses during the high season must buy that water from the island’s desalination plants. This will preserve the water in the aquifers and also stimulate full use of the desalination plants which now run at less than full capacity for much of the year. In the words of Sandra Benbeniste, Chief Executive of the Ibiza Preservation Fund (IPF): “These are welcome measures and the beginning of a change in cultural attitudes toward water use, with the stark acknowledgement that water is a limited resource and Ibiza is on course to run out of it.” This new law, if properly enforced, could have an immediate positive impact, but unfortunately it was only passed for a duration of six months. That means it will expire at the beginning of the next high season – just when it is needed the most. Hopefully the government will not only renew and extend this law, but will add other measures that will secure Ibiza’s water supply for the future. In formulating these new plans it will be helpful to look at the innovative ideas that southern California and other drought-stricken areas have used to make their consumption sustainable. One very effective tool that has worked throughout the world, is to carefully meter the use of water, and tax those who use too much. The first step would be to make sure that all water usage on the island (including wells) is metered. 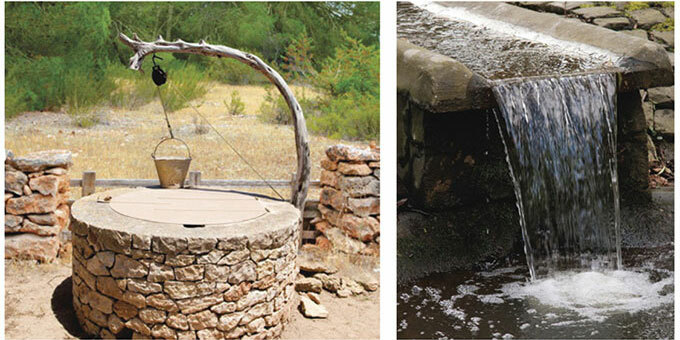 The Hydrological Plan of the Balearic Islands has set a target to reduce consumption to about 100 litres per person per day, so this could be set as the base amount for all residents. 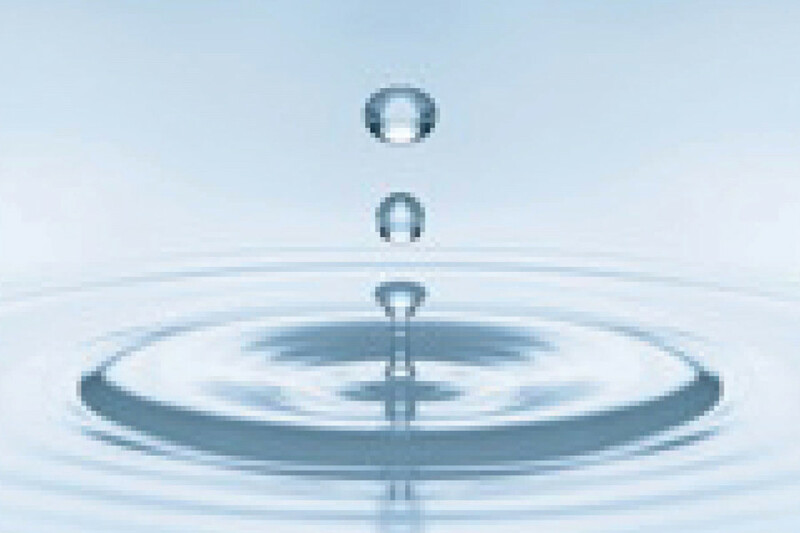 Water is an essential necessity of life, so this basic amount would be billed at the lowest possible cost price. For those who use more than the basic amount the price for that extra usage would go up progressively – the more you use the higher the price would go. This is method of progressive pricing is very effective in preserving scarce resources. We have heard stories of people in large villas on Ibiza buying many truckloads of fresh water every day in the summer just to water their gardens, fill their pools and replenish their fountains. Under a strict metering policy, with progressive pricing, this lavish use of water would come at a very high cost – and all of that extra money could be put aside to be used solely for the continuing improvement of our water infrastructure. Another policy that has had great success in other countries is to encourage the use of drip irrigation for both homes and farms. Using this method saves huge amounts of water by allowing it to drip slowly into the roots of plants. Tax incentives and government subsidies are effective ways to spur the installation of these systems on both existing properties and new construction. Perhaps the most effective long term solution is to educate consumers about the importance of water sustainability. Making people more aware has worked well to solve other problems: it has led to decreased smoking... and increased waste recycling. When people begin to understand that caring about water is an important part of their life they will start becoming part of the solution. This means supporting political parties and organizations that will take intelligent action, and also being more conscious about your own water consumption. Using less water not only makes you a good citizen – it also saves money on your water bills – particularly if a progressive tax on excess usage is instituted. The IPF has published a list of tips for using water more consciously which you can find online at the link below. The list includes simple measures like installing water-saving shower heads, not running the tap while shaving or teeth-brushing, and using the washing machine with full loads. It’s simply a matter of changing our habits so that we all do our part to preserve the precious water of our beautiful island.